Such a simple question, and yet answering it is rather difficult. As a project manager, you are the leader that binds teams internal and external together to see through the realization of a project. Here are what you need to know about what makes someone a leader. Leaders are people with vision. Whether it’s a problem that they see themselves addressing or a goal they aim to achieve, a leader sets their mind to it. It is the focus of a leader’s attention, and they pursue it with determination and commitment. A vision can be business goals like getting twice as much as return on investments in two years, or developing an application that will help solve a consumer problem. A vision could be that new product, that when realized, will help enrich people lives. Thomas Edison did not really intend to create a better candle — he wanted to build a brand new means to bring light to the darkness. This is the kind of vision that leaders have. Beyond having a vision, however, leaders act. They take the necessary measures to reach their vision, and they have the drive and commitment to learn new skills in order to pursue that vision. Moreover, there are some things that will set leaders apart from other people. These include some fundamental traits and characteristics that you may already have, or you may need to develop as you go along. Leaders have integrity. People have to believe that you are pursuing your dream because it’s the right thing to do, not just because you are ego driven. An effective leader is also a people person, someone who understands the differences that make people unique and is able to use those individual skills to achieve the goal. Finally, leaders are positive people. Someone who encourages and rewards people and makes you want to do it and do it right. A leader is not a negative person and doesn’t waste time and effort telling everyone what they’re doing wrong. 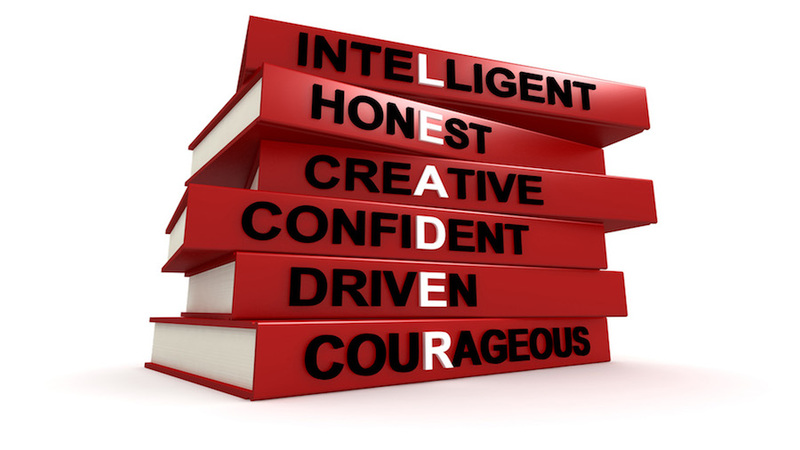 In addition to these three traits, you must also have the following skills in order to succeed as a leader. Successful leaders are effective communicators. Communication to a leader should be more than just being able to speak and write — it must move people to work toward the goal the leader has chosen. Leaders are expert motivators — to themselves and everyone they need to contribute to the goal. A leader knows how to push the right buttons on everyone to make them really want to do their best to achieve the leader’s goal. The best leaders are planners dedicated to achieving the goal. They are capable of delivering both low level and high level plans to keep everyone moving and working together harmoniously. In conclusion, leaders are visionaries who stop at nothing to realize their dreams.They have positivity, integrity, and the ability to work with people, and are skilled communicators, motivators, and planners. The constantly and consistently drive forward toward their goal. How to Motivate Others with the Right Choice of Words ? Next story How to Earn the Trust of Your Employees ?